Today I will talk about studies! And yes, new SharePoint version means new certifications! SP2013 certifications are scheduled for February 2013! Note that I’m not talking about developing certifications , there is still no information about those. But then, having these certifications is not enough to be qualify under Solution Expert. 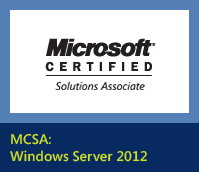 For this, you must also be « Microsoft Certified Solution Associate : Windows Server 2012». 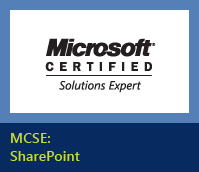 After all that you will be« Microsoft Certified Solution Expert : SharePoint»!